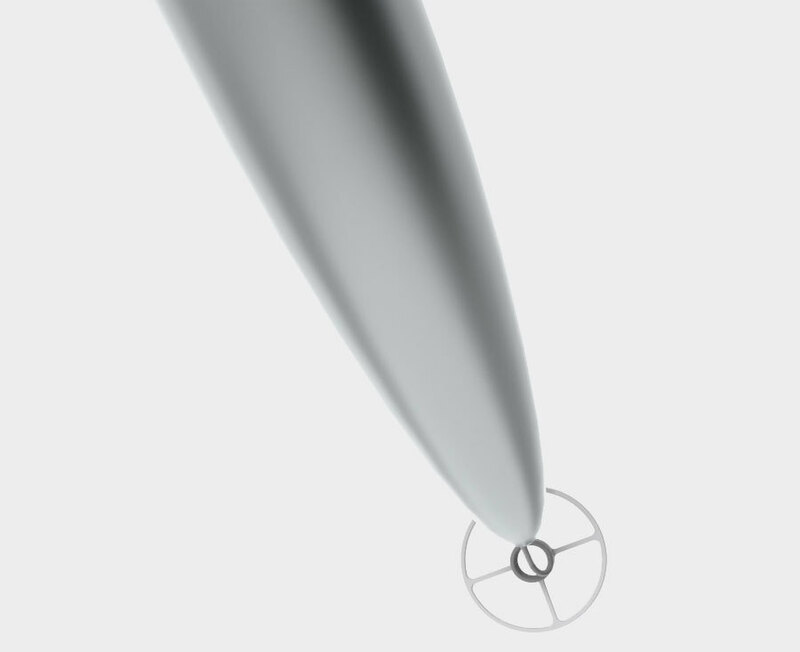 The GoSmart stylus is the smoothest and most precise instrument for use on an iPad and other touchscreen devices. The flexible, cross-hair Polytetrafluoroethylene (PTFE) coated tip provides clear and accurate visibility that takes your tablet beyond content consumption and gives you the freedom to CREATE. 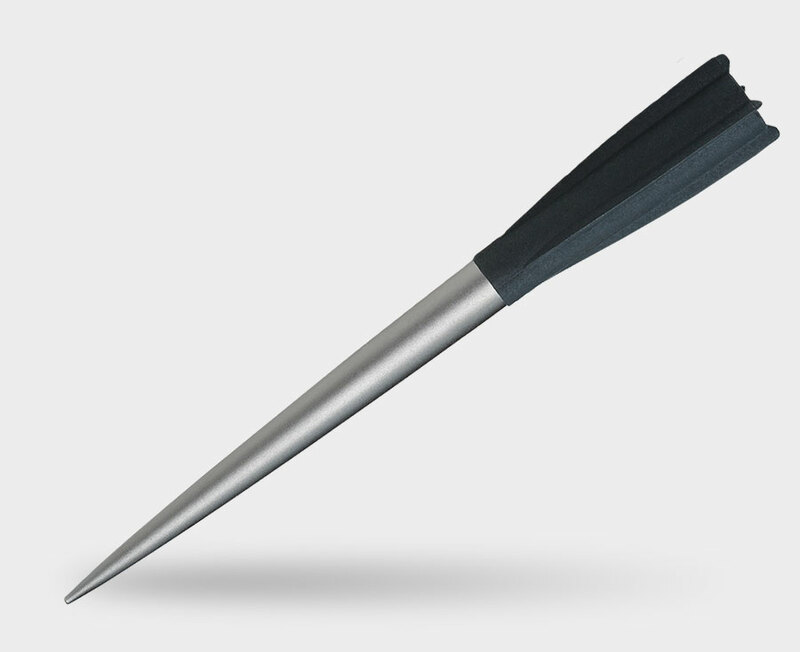 Our self-aligning stylus tip uses an advanced capacitive-coupling design to produce an instrument unimpeded by foam or a plastic disc. 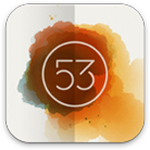 You get a clear, unobstructed view of the screen as you're writing, sketching, scribbling or selecting, thus making PRECISE touch with visual clarity possible on tablets and smartphones. As with any stylus we recommend using a screen protector if you are concerned about light faint scratches on your tablet. The traditional pen-like feel of the Freedom 300 Stylus gives you the control to draw, write, and sketch just like pen on paper.